Many years ago, when I was living in the UK, I flew to Egypt for a short holiday. It was a one week package holiday so I packed just a small bag. In that week I was going to learn to scuba dive in the Red Sea. I had a wonderful time; the Red Sea, in my not-very-experienced opinion, is far better than diving on the Great Barrier Reef. But there’s another reason why that holiday was so memorable. The airline lost my bag on the way out. I was one of three people left waiting and waiting at the carousel. Waiting for my bag that never turned up, my bag that was never found. So I started my holiday with nothing but the clothes I was wearing, my passport and a cash card. Not even a toothbrush. On my trip to Egypt I learnt how to scuba dive, and I also learnt about the generosity of others and how little one needs to enjoy a week long holiday. The two women in my shared dormitory loaned me, amongst other things, a swimsuit, a pair of sandals, t-shirt and shorts. I bought a toothbrush, some undies, and shampoo. It wasn’t the disaster I had thought it would be while standing at the airport watching the empty carousel go around and around. Fast forward a few years. I visited Australia for a year-long working holiday and my bag was a weekend bag that weighed about 8kg. The lessons I learnt after losing my bag had obviously stayed with me. 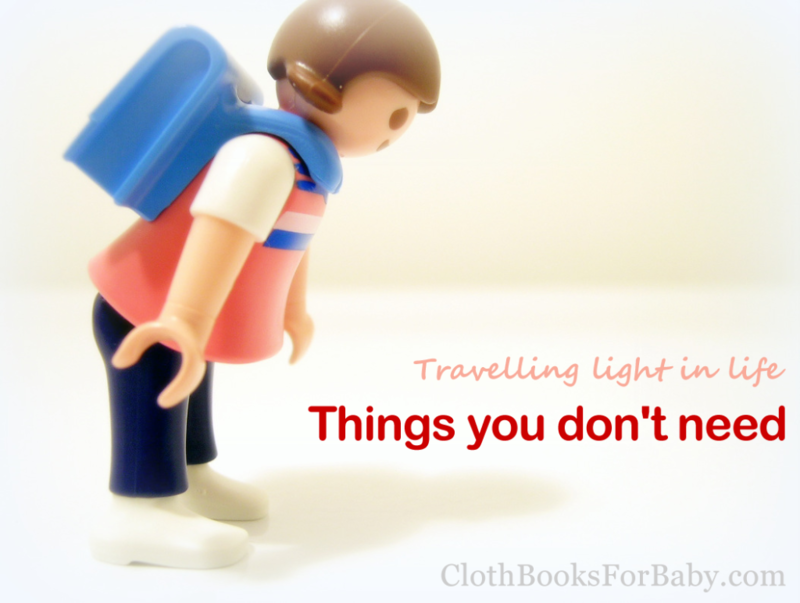 I travelled light, laundered frequently, purchased things locally if I needed them. And I shook my head in disbelief (still do) at backpackers struggling with overflowing packs on their backs and fronts. When I bought my first property and lived in a tin shed on a tight budget I learnt more about the things I could live without. Fast forward a few more years and I was pregnant and looking at all the things that people recommend you buy in preparation for your first baby. I couldn’t believe that you needed everything on those lists. 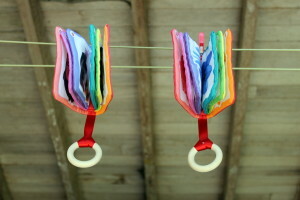 Some things would be useful, helpful, but were they really essential for looking after a baby? I have my own list. A growing list of things you DON’T need. And I’ll be sharing this list with you very soon.